Faculty of Music and Performing Arts Theater Department students will perform this month three one-act plays adapted from short stories written by Anton Chekhov (1860-1904): The Bear (Ayı), On the Road (Anayolda), and A Marriage Proposal (Evlenme Teklifi). All are considered comic masterpieces. Chekhov was born in 1860 in Taganrog, Russia (now Ukraine), a small port on the Sea of Azov, the northern extension of the Black Sea. He originally trained as a doctor but found his genius as a playwright. Chekhov is rightly considered one of the great playwrights on all time and is the most famous Russian dramatist, although he died in exile in Germany in 1904. Chekhov's plays are a unique mixture of high comedyand human tragedy. Theyachievedinternational renown after World War I when they were translated into English. 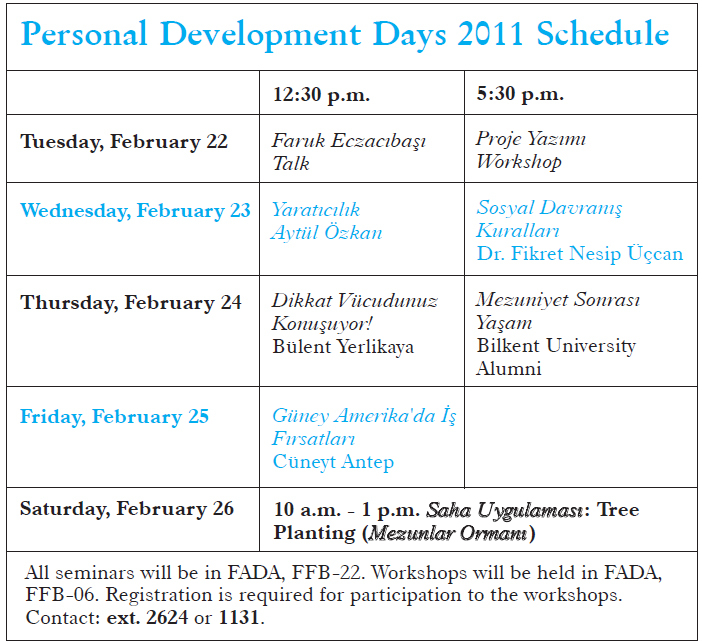 The entire Bilkent University community is kindly invited to attend. All performances are in Turkish. The performances will be held in the Bilkent Theater Hall on February 23, 25 at 7 p.m. and March 2 at 6 p.m. Admission is free. For reservation, dial ext. 1775. Be a Reporter Work for Bilkent News!